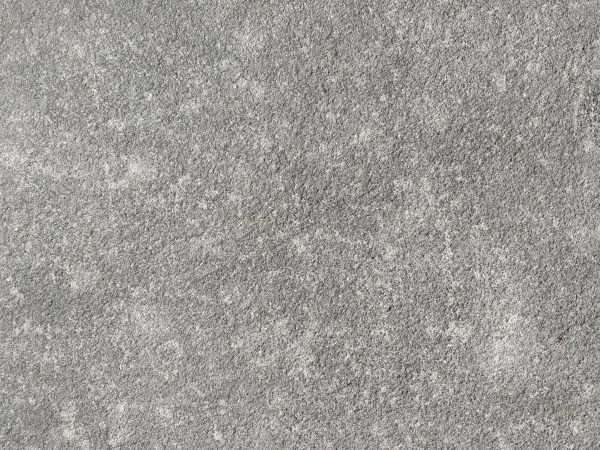 Free high resolution close up photo of gray limestone. 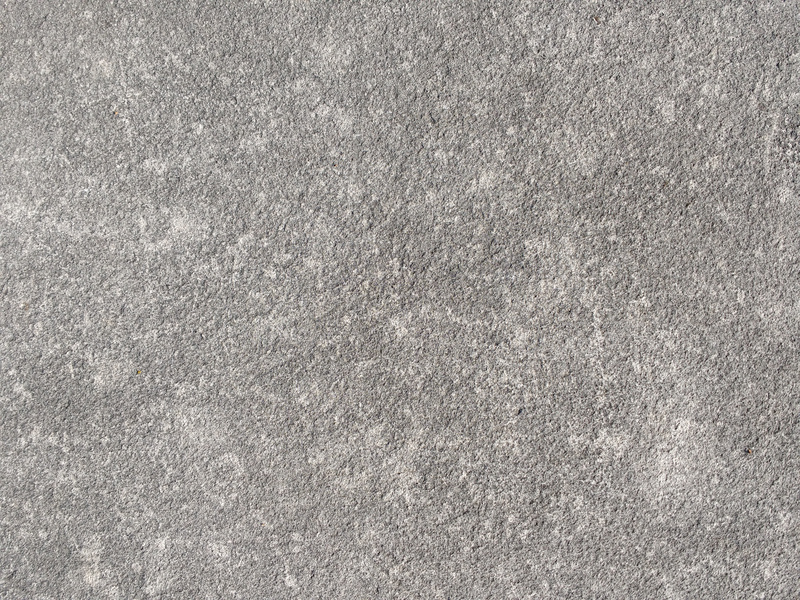 This picture shows the surface of a limestone rock that has been quarried into a smooth block. You can see the texture of the rock or stone. Limestone is a sedimentary rock composed mostly of shells and corals. Great background, wallpaper, or texture image for a website, blog, computer, phone, scrapbooking or Photoshop. Free image for any use.